I paid a visit to Low Bat Reserve near Frosterley today. I saw Goosander, Sandpiper, Oyster Catcher and Dipper on the river and Forget-me-nots and Primroses in the wood. 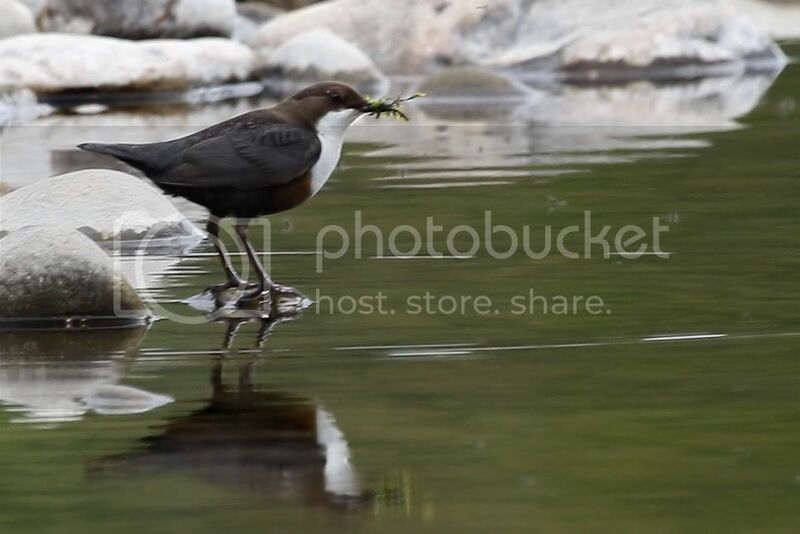 The Dipper was building a nest under an overhang on the river bank.